The WrightPlan Mobile App allows you to submit information from the field directly into your system from a smartphone or smart device. Optimize your workflow and get important information from the field to the office quickly and efficiently. The days of chasing paper-trails and tracking down employees are gone! Plus, WrightPlan guarantees full functionality even offline. Once connectivity is restored, your information is then sent. 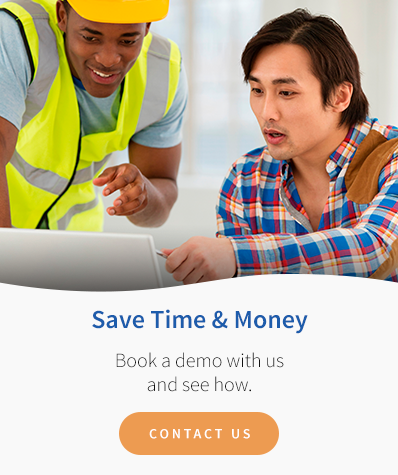 With WrightPlan, your field workers can submit their hours from the job on their smartphones or tablet, saving idle time and boosting productivity. WrightPlan’s Mobile Data Collection gets your safety checklists and tooling lists out of the way from the field. Get a customer’s signature right on your smartphone and submit it to your host WrightPlan system.